We all know that we can open multiple windows at the same time on the computer and one of them will be in front as the main operation window. So people are wondering if there is such a feature in Android phones and tablets. The answer is Yes. 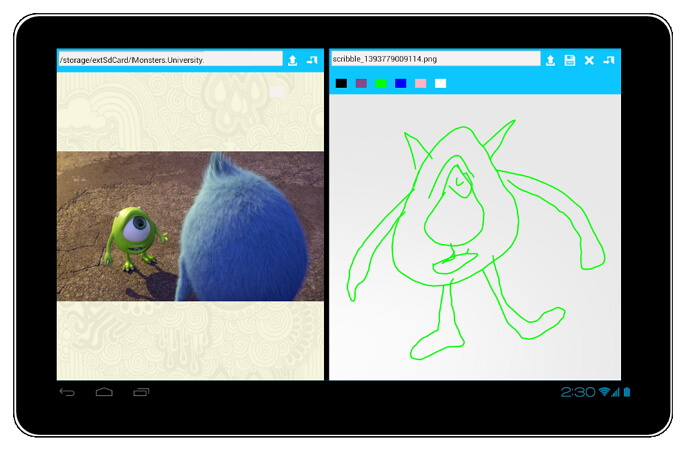 With Multi Window manager for Android, users can add their favorite apps to the sidebar and open whenever they want. The best feature is that you don't need to root your devices in order to use this app. There are 6 stylish themes along with the app and you can choose one you like. And if you don't know how to use this app, there is a instruction to teach you. 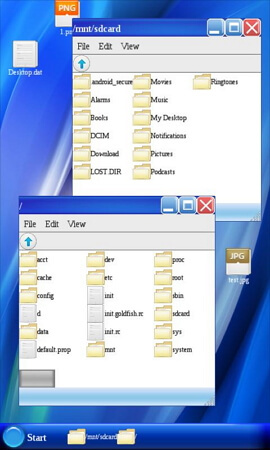 This is the perfect application for those of you who are reminiscent of computers running Windows operating system. 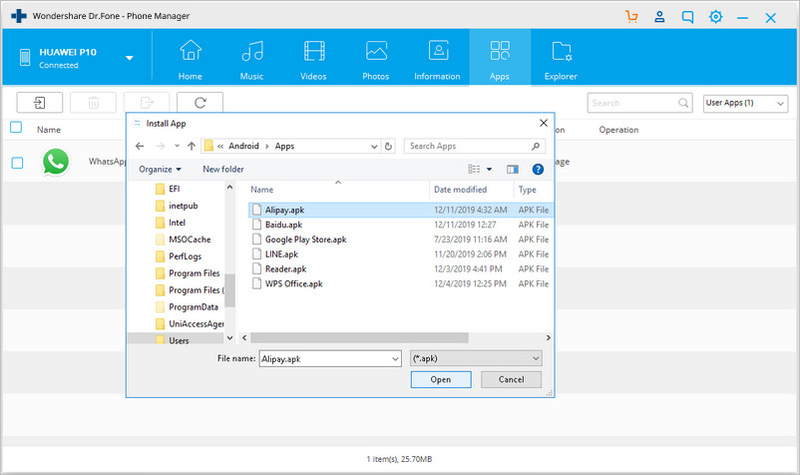 Android Windows Manager is basically a file manager, which allows you to manage files in multiple windows. This app is designed to work on large-screen devices so if your phone doesn't have a large screen you will probably encounter problems. You can rotate the opened windows as what you with your PC. Multiwindow Launcher is another free window manager. It is something like that you can see on a Mac computer, with a line of apps. And you can add your favorite apps and switch from one app to another. Some people may don't like the line everywhere since you may accidentally tab it and go to other apps. If you don't like ads, you have to upgrade to the pro version with some money. This app makes all apps multi-window capable, but only adds the ones you add to the launch tray. 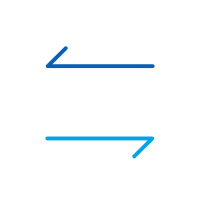 It means you can drag an app from the launch bar and drop to any app. Then, it will launch in split screen. However, you have to root your phone to use it. Multi Screen is better to be called a window split manager. Users can two screens at the same time. It's a good app for surfing online with your Android devices. You can read one webpage and another page at the same time or read one page and take notes. And for some photo lovers, they can compare one to another. And this app also supports customizing the size of the window. No root is required as well. Samsung has this feature with their phones. As the Android operating system updated to the 4.3 version, the multi window feature had to suffer, especially on Samsung devices like Galaxy SIII. It seems that the multi-window feature lost its functionalities. Still, there is a solution that will get your favorite feature worked in no time. Step 2. 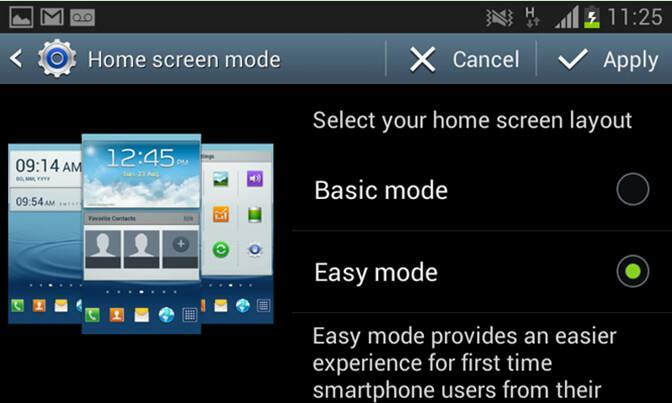 Go back into Settings - My Device - Home Screen Mode, select Standard Mode and then Apply. Step 3. Go to Settings - My Device - Display and enable Multi window by ticking the box next to this option. When the box is ticked means this option is enabled. 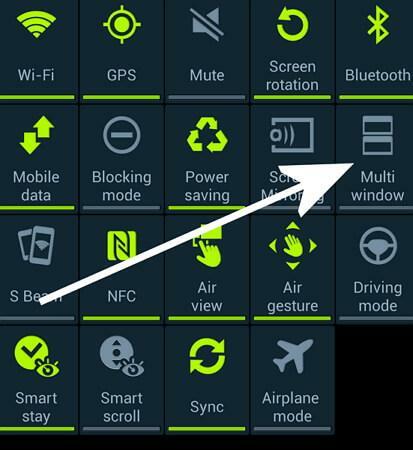 Now if you long press the back key it should bring up the Multi window panel. Android is such a complex world, isn't it? At times, you really need to download many third-party apps to help you realize some amazing features like multi-window. 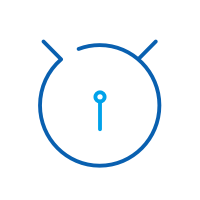 Want an reliable Android manager that allows you to view apps and files comprehensively, and install and uninstall many apps at one click? Here comes a PC-based Android manager to help you. 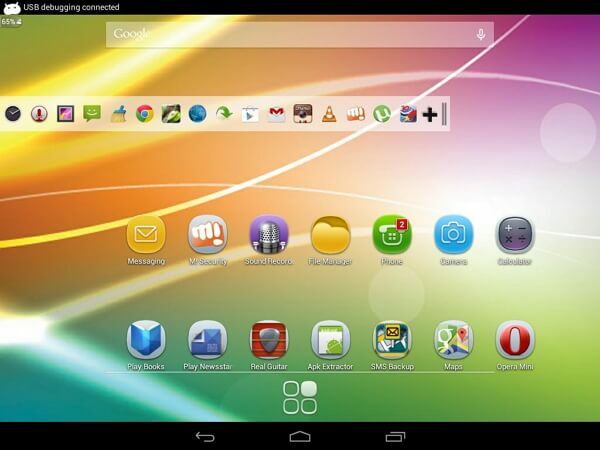 Install and uninstall any apps from PC to Android in one click. Now have a look at how multiple apps are installed at one click. Interesting? Just download and try it yourself! Looking for some Android photo manager app? Here, I make a list of top 7 Android photo gallery and video manager apps for you.